Spenta Alta Vista: Live the high-life each day and absorb the luxuries that Mumbai has to offer! Mumbai is an incredible city that has a lot to offer its residents. Being the economic hub of the country today, there is nothing that you cannot find in this ‘City of Dreams’. While the property demand continues to grow by the day, the real estate market in Mumbai has doubled with a number of residential projects throughout the city and its outskirts as well.Spenta Alta Vista is a new residential project in Mumbai by SpentaGroup that offers immense luxury and comfort for a sophisticated lifestyle. Extended over vast acres of land, this development consists of 9 spectacular towers that offer 1BHK, 2BHK as well as 3BHK luxury apartments of different configurations that are designed to perfection! The apartment carpet areas start at 418 sq. ft. and go up to 958 sq. ft., providing ample luxury space that you will never run short of! With a total of 1000 residential units, your ‘dream home’ is right at your fingertips! Spenta Alta Vista Mumba iis a well-endowed residential development that offers luxury and comfort of the highest level! The apartments are spacious, provide beautiful natural lighting, cross ventilation and contain high-end fittings & fixtures, imported marble flooring I the living room and all bedrooms, plush doors, large balconies and aluminium windows providing jaw-dropping views of lush greens, electrical ports located perfectly for multiple electronics, high-quality paint on internal walls, splendid modular kitchens with granite tops and multiple provisions, hi-tech safety features and the list just goes on. 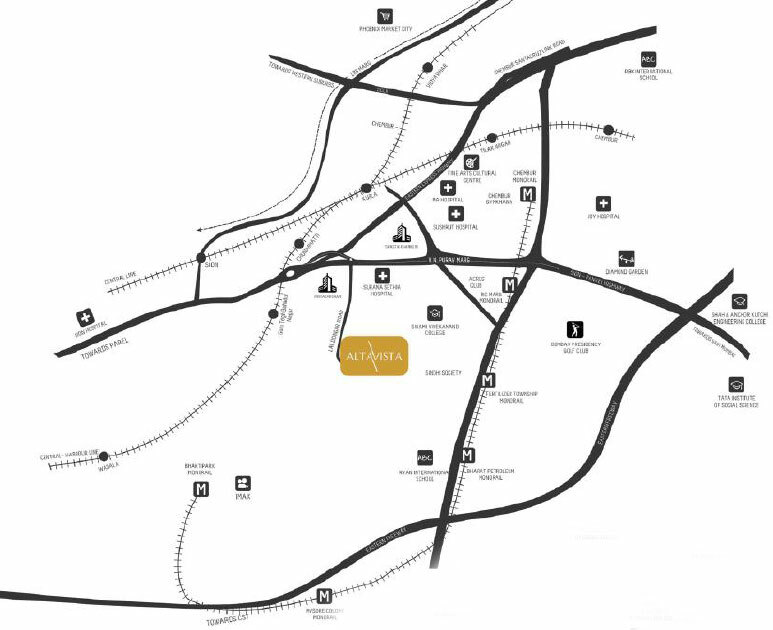 This development does not run short of external amenities and offers the best of the best! Focusing on modern-day living, this development offers world-class external amenities that will always keep you active, entertained and happy each day.The external amenities include a grand clubhouse, swimming pool, well-equipped gymnasium, jogging track, multiple sports facilities and a play-zone for your kids, day care centre, meditation centre, multipurpose hall, 24hour water supply, efficient car parking, power back-up for emergency situation, wide open space, rejuvenating landscape garden and well-trained security. In order to help the environment, this development also takes up sewage treatment and rain water harvesting. Situated at Chemburin Central Mumbai, Spenta Alta Vista Chembur has all of your every day and emergency locations in close proximity and offers a life of convenience that will surely make you glad! Places like schools, colleges, institutes, banks, ATMs, medical centres, hospitals, cafes, restaurants, clubs, lounges, cinemas, malls, shopping centres, general stores, supermarkets, entertainment zones, all kind of public transport and a lot more can be accessed in the shortest amount of time possible. This development lets you save travel-time for the things in life that really matter! Starting at an exclusive price of Rs.1.10 Cr. 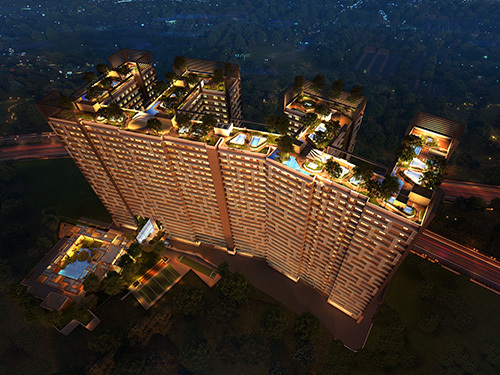 and moving up to Rs.2.21 Cr., the Spenta Alta Vista price is affordable and simply irresistible! Welcome to a world of premium luxury and comfort at a cost-effective price. 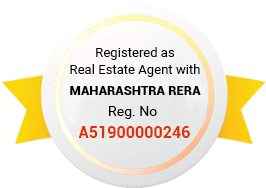 You can conveniently choose from a number of payment plans along with home loan facilities through popular banks, NRI services, customer support and a lot more for a happy purchase.